Implementing a great software solution for your help desk will not only delight your customers, it will make your job easier. 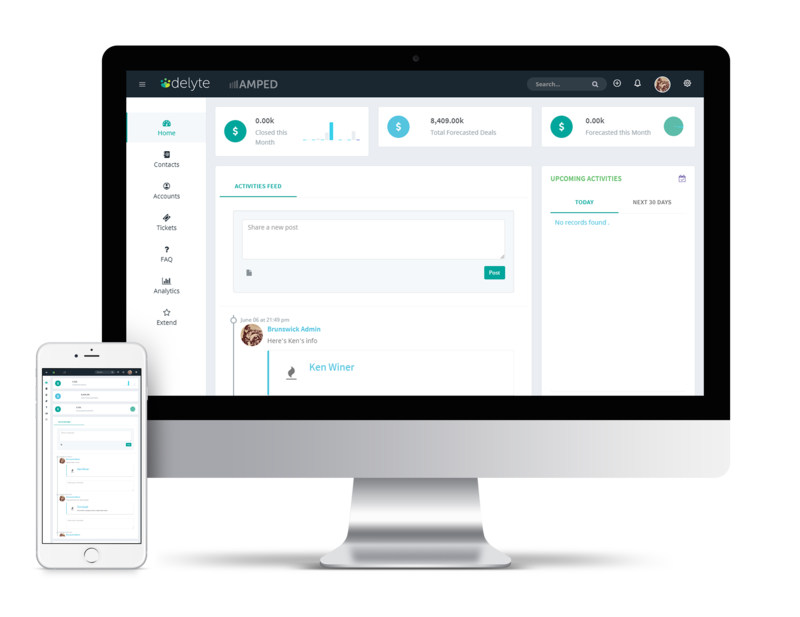 delyte is a powerful ticketing platform that keeps you organized, speeds up time to resolution, gives you visibility into every issue, helps you resolve every call with one touch giving your customers a better support experience. delyte is a game changer when it comes to helping to deliver awesome customer service. 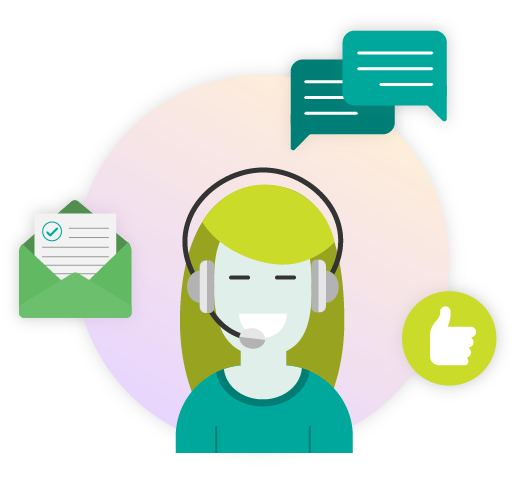 It provides great visibility and central control in dealing with help desk issues to ensure that your customer's concerns are resolved quickly. Wander Wisely is a travel agency that specializes in putting together self-guided luxury tour packages for travelers on a budget. 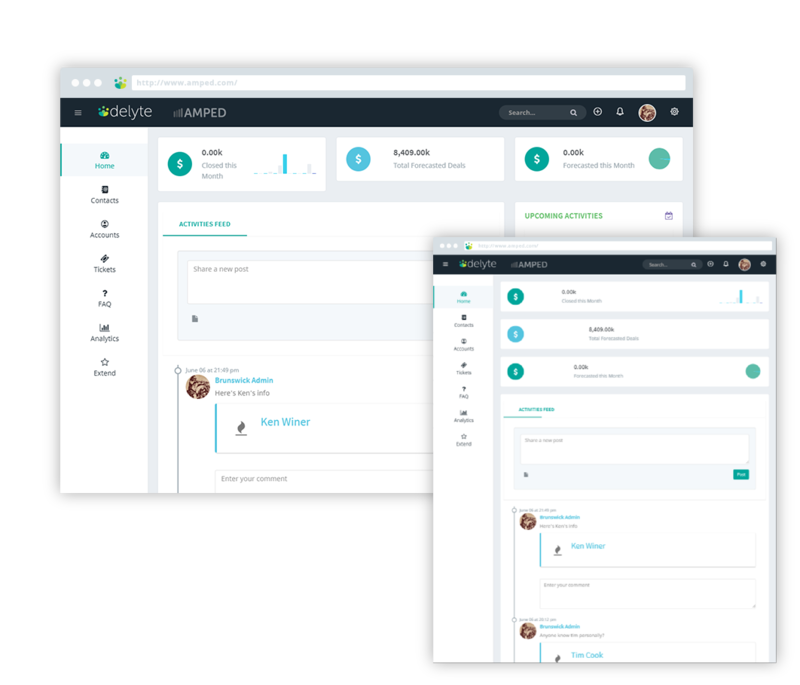 They were using several different tools to manage support processes and were looking for a single platform could manage inquiries from multiple channels. Within minutes of deploying delyte agents were able to reply to emails, answer customer calls and chat with customers and close out tickets quickly. There is no more switching between multiple tools. No more missing out on follow-ups and delaying replies. Let us show you how Delyte can supercharge your customer service!